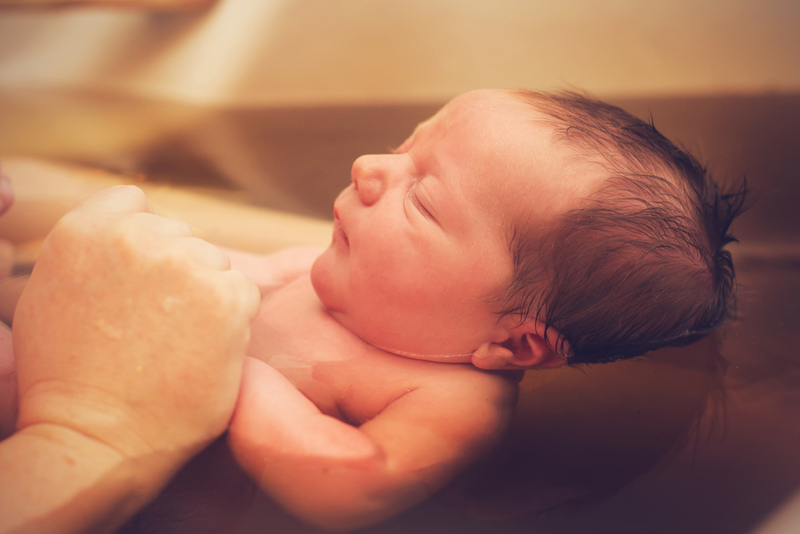 We document both home and birth center births on a regular basis. 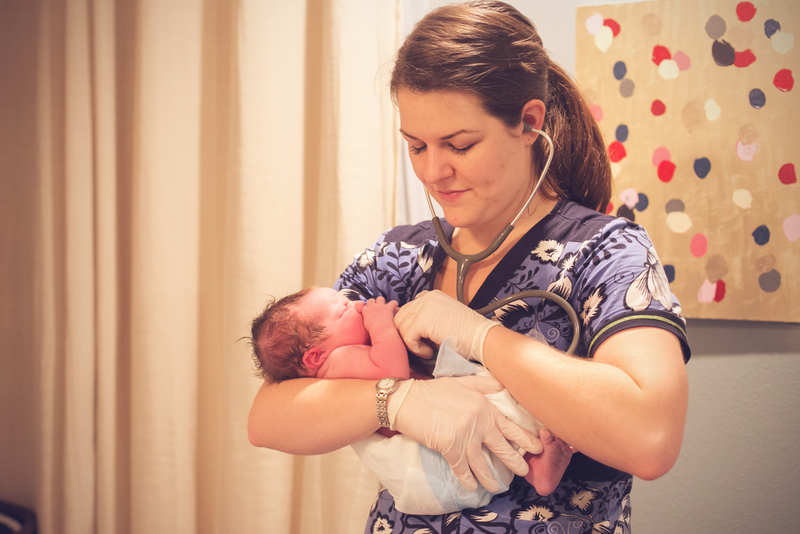 Having had her own homebirths, Elizabeth respects the birthing process and has a long standing, working relationship with most of the midwives and birth centers in the DFW area. 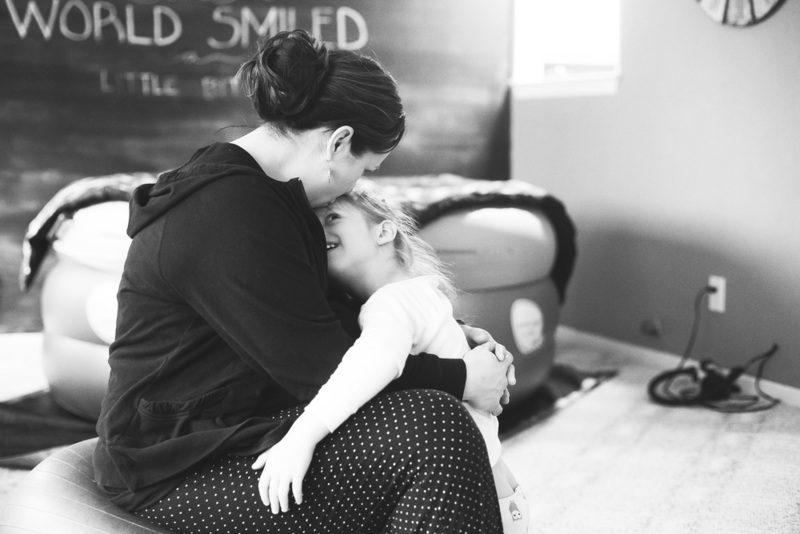 She is trained and previously certified as a DONA doula so she is very familiar with birth, it's stages, and has helped welcome many babies into their new family. She has years of experience in successful out of hospital birth documentation and is also able to capture a transport if it happens to become necessary. We love being welcomed into your birthing space and work to honor it with remarkable images. WATCH A FEW SLIDESHOWS OF Home or Birth Center BIRTHS TO GET AN IDEA OF WHAT A WHOLE BIRTH LOOKS LIKE!